Kvyat to replace Hartley at Toro Rosso? 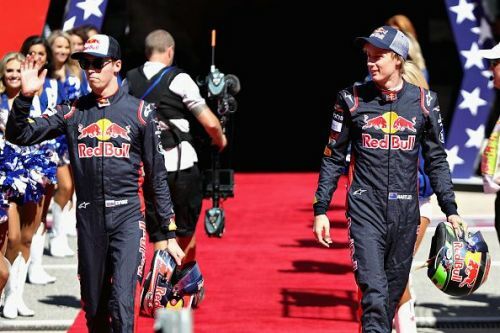 Welcome to Sportskeeda's latest round-up of rumours hovering around the Formula One garages. The championship battle between Lewis Hamilton and Sebastian Vettel may have wrapped up and finished a lot earlier than expected. But one thing that'll keep us F1 fans entertained is the gossip. 2018 has been one hell of a rollercoaster so far especially when it has come to future seats for 2019. Daniel Ricciardo surprised everyone when announcing to his fans that he would be joining Renault next year, followed by Kimi Raikkonen's plans to rejoin Sauber next season seeing Charles Leclerc take over his place at Ferrari. Just when we are all recovering from those announcements, there are still empty seats to be filled. 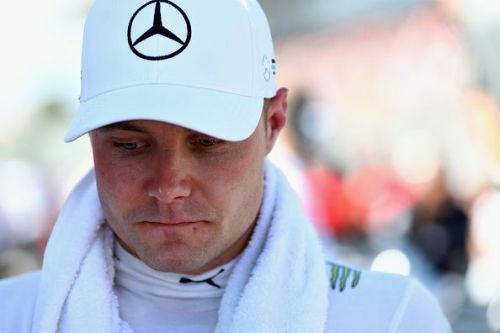 This season has been a tough one for Mercedes' Valtteri Bottas as the Fin has suffered so many setbacks with his teammate Lewis Hamilton taking all the glory. Just over a week ago at the Russian Grand Prix, Bottas was ordered by the team to let Hamilton pass while leading the race. A very similar scenario to Felipe Massa and Fernando Alonso back in 2010 when the Brazilian was told on the team radio, "Fernando is faster than you!". It is no question that Bottas is the team's second driver to Hamilton and with that being the case, Mercedes' Team Principal Toto Wolff has told Autosport that his colleague is having a mental setback. This is believed to be an automatic reaction to Bottas' current role in the team. Was Vettel's loss to Hamilton down to the battle in the mind?